The Dream Action that DSM launched in 2002 inspired more than 1,100 DSM employees in 30 countries to put forward a total of over 700 ideas. A select number of these were nominated for the Dream Action Awards. The awards were announced by the judging committee on Wednesday October 2 at the DSM Head Office in Heerlen, the Netherlands, in the presence of Her Majesty Queen Beatrix of the Netherlands and all the nominees from all over the world. Commenting on the ideas, Mr Jan Zuidam, deputy chairman of the DSM Managing Board, said: “These DSM dreams originate from every corner of the world. Many employees have come up with wonderful ideas. The dreams of the nominees, and especially the winners, truly embody the theme of the action, ‘Sharing our dreams, sharing our talents’. 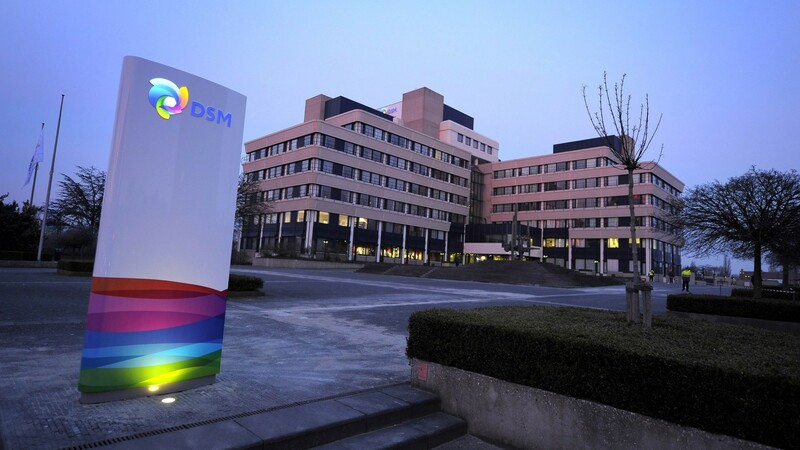 The employees who submitted the best and most pioneering dreams were to receive a Dream Award, and DSM would make available time and money (in total EUR 5 million) to help realize their dreams. Alex Vrinzen and Paul Vergossen DSM Research, Geleen (the Netherlands) certainly did not think that they could just come along and solve the problem of contaminated drinking water, but together with several employees from Membrane Application Technology in Geleen, they proposed an interesting attempt. They came up with a simple, inexpensive solution based on ceramic membranes. The membranes need only a slight pressure differential to allow through clean water which is free of bacteria and parasites. 1 – Product must be locally producable from local available raw materials. 2 – Product must be affordable to Base of the Pyramid. 3 – Product must remove bacteria with at least Log4 performance. August 2004 the Foundation official called Membrane Water for life has been founded. We use the shorter name Water4Life. The Foundation will strive to further promote the use of the Water4life water purifier, as well as make her knowledge and experience available to help people in the under developed regions of the world to learn how to ensure safe drinking water for their families.